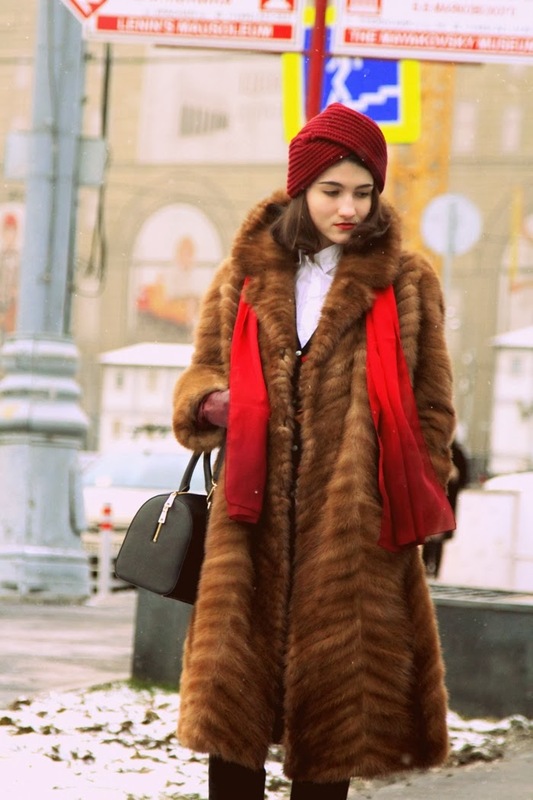 That coat is amazing! I wish that it was both cold and dry where I live so that I could wear things like this without ruining them in the rain! This is so amazing!!! 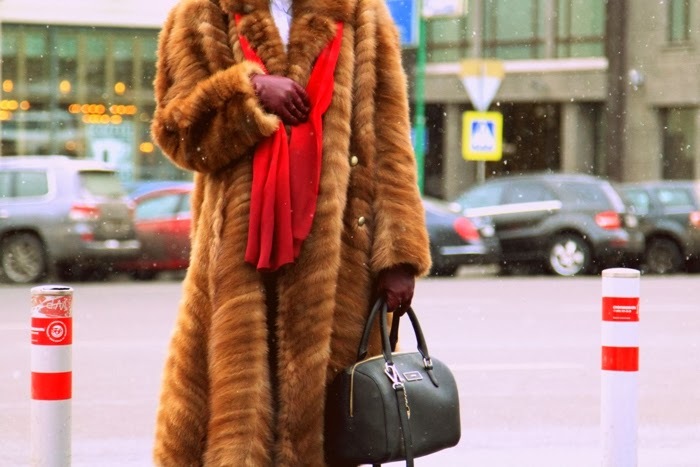 The coat is absolutely fabulous!! Great style! !